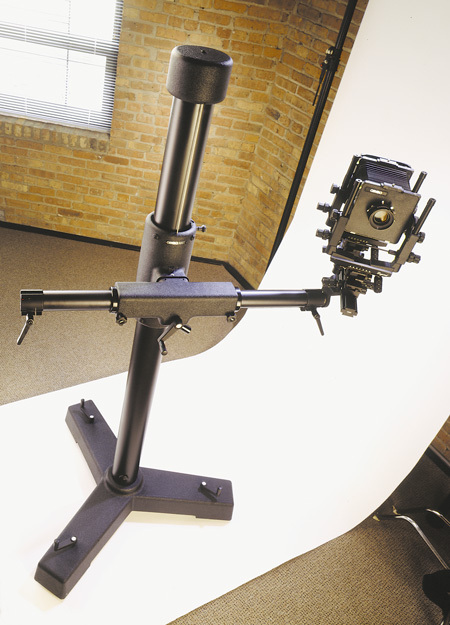 Black Column 120 mm diameter (5″) with sliding collar. 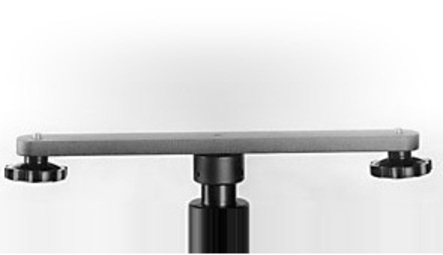 Height 3.6 mtr / 12′ includes height of base and top cover. -weights including crossarm, no accessories. 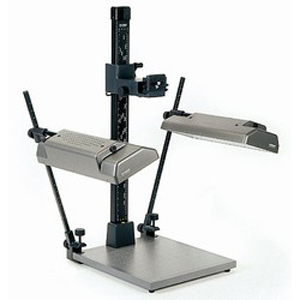 Kaiser RS1 Copy Stand (5510) w. RB5000DL Lighting Unit(5556) . 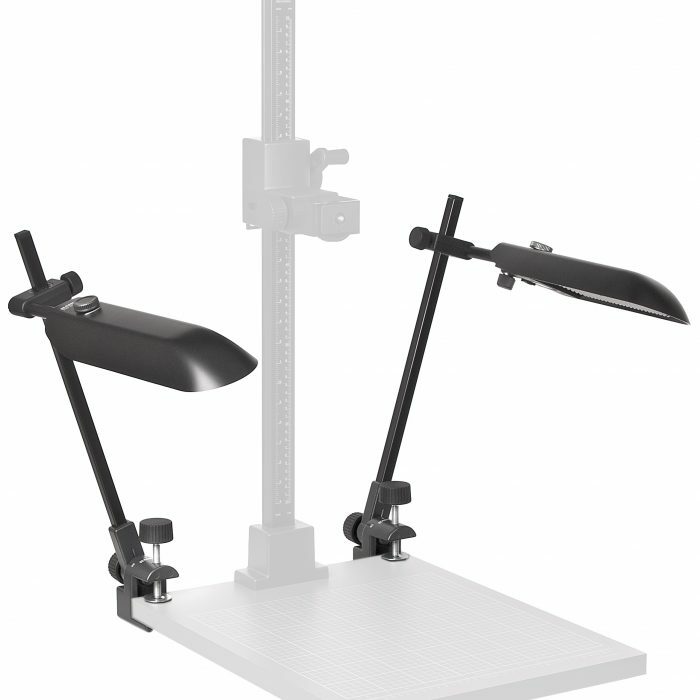 The Kaiser K5465 RB 5020 DS Lighting Unit consist of two small daylight LED arrays on lamp arms of square cross section steel tube lamp arms.